Okay, on to staining wood floors. I stained the living room/dining room and two bedrooms on Saturday and oh my, how sore I am! I will admit that I’m no expert on staining floors. Most of the time I just wing it. Ha! When something is a diy fail, I usually just laugh at myself…most of the time. Saturday was one of those days when I literally had a heart stopping moment! I will show you why in a second. 1.Â DO hire it out. Unless you can’t afford to. Then follow the list below. 2.Â DO sand the floor within an inch of it’s life, but be advised that this step takesÂ eons longer than you think it will. 4.Â DON’T neglect to make sure the floor is clean and clear of debris and dust before staining. 5.Â DO use rubber or disposable gloves. Your hands and fingernails will be most appreciative. OH MY WORD! It was a terrifying moment when I realized my awful mistake. Thankfully, I was able to fix the enormous problem by going over the very red color with the leftover bits in the bottom of the can. This was not an easy task and I was crazy scared. 7.Â DO use a lambskin applicator. It rocks. And it makes the process so much faster! 8.Â DON’T forget to use knee pads. Your knees will thank you. Mine, however, have blisters today. Ouch! 9.Â DO have many lint-free rags on hand for controlling the darkness or lightness of the stain. 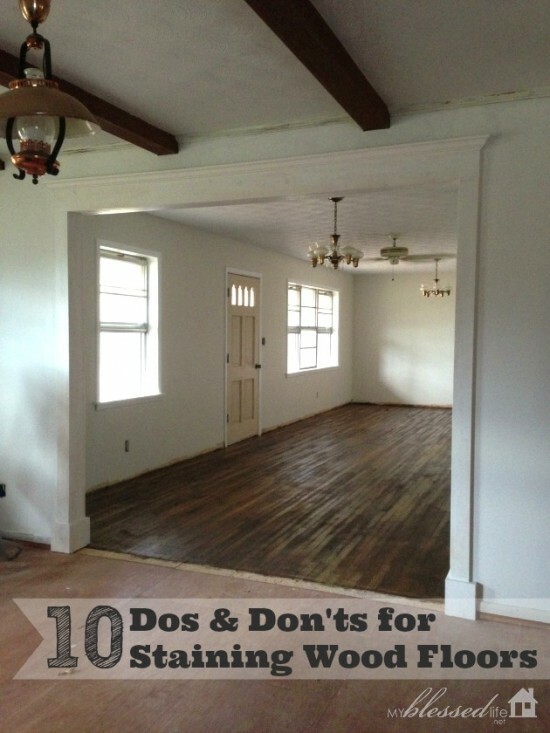 10.Â DO let the stain dry for longer than you think necessary before you apply the polyurethane. I’m working on the poly this week and I hope to have it all done by the weekend! Ahhh! We’re in crunch time now to get moved the weekend before Thanksgiving! ðŸ™‚ I’m excited to get as much finished up as possible before we move in! Ummm… I think I will stick to #1! Haha… We were JUST talking about re-doing ours. Mayb it’s too big of a job…. I’ve got me thinking now!!! ðŸ™‚ thx for sharing Myra! Yikes, Myra. I guess DIY is not for the faint of heart. I remember having my floors done professionally once…and may everyone be cautioned that sanding is very tricky and I don’t know what you mean by sanding within an inch of of the floor’s life. The idea is to take off as little as possible…even taking off a smidgen affects the strength and performance of the floor. I highly recommend professional sanding. Anyway, glad you survived the ordeal! Kathy, it took *many* rounds with a sander (two different kinds actually) to remove the old varnish from…about 50 years ago. Yep, I always wing it too! I’m in the middle of a bathroom renovation to be completed by Thanksgiving. My next step is to set the tile. 18″ tile. I’ll post before and after pics. 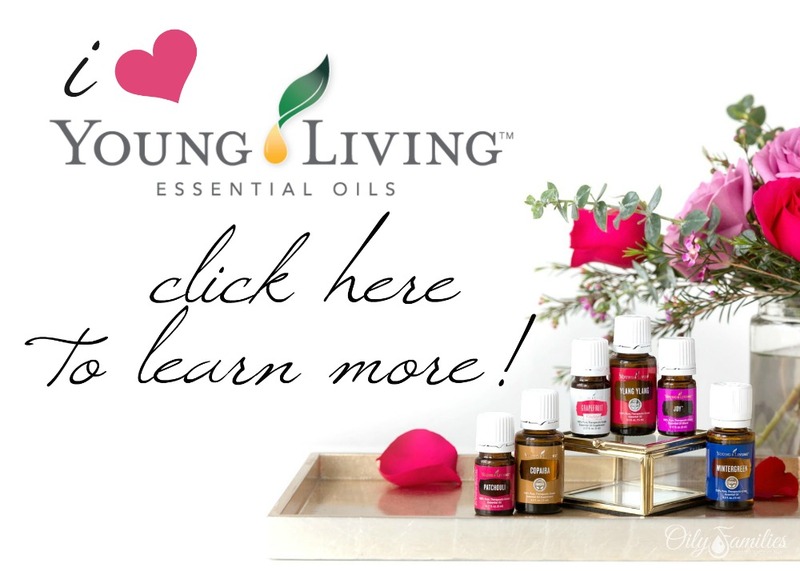 LOVE DYI! 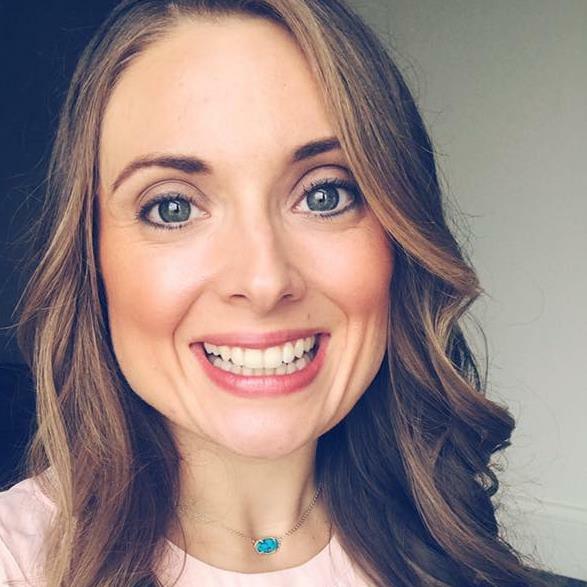 Wow, what a job you’ve done. Good for you. I highly recommend hiring out for the poly application. We had our floors done and had 3 coats put on for durability. The stuff is so toxic and knowing how natural you are about things, I would stay clear of it. We had to move out for 4 nights into a friend’s house. The smell is so unbelievably bad, as you can imagine. It got into all my food like my butter and flour. Threw everything out in the fridge and pantry. Do yourself a favor and get a pro and move elsewhere for a few days, especially with those young children! This is a great dos and don’ts list. Whenever I stain floors I always do what you listed. Great job! 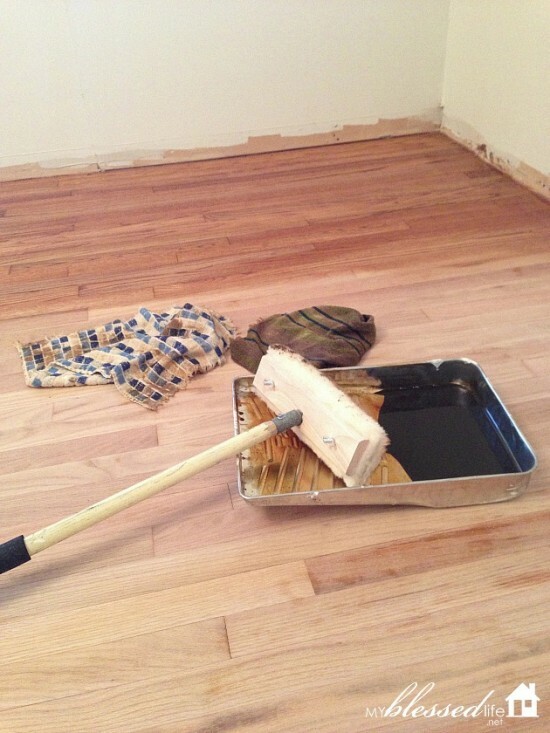 Isn’t staining floors fun , great advice I wish I had used the lamb skin applicator good tips! We refinished ours about six years ago, and they already look old and scratched. I would stick to #1 if I could have afforded it. It is a VERY stressful process, not to mention keeping everyone out of the rooms for a week and keeping it sealed off so no stray sawdust finds its way back onto the floor. EVERYTHING sticks to polyurethane. Even the tiniest specks of dust/hair can make this job a nightmare. ONE THE UPSIDE, our house is over a hundred years old. The floors were covered in a nasty stained green carpet and underneath the floors were raw wood in the middle and finished wood on the outside edges. So, refinishing was the best option for us, even if it didn’t turn out perfect, it was a HUGE improvement. Never ever use water based stain on a floor. It dries so fast you can’t keep up with it. And never ever put water based poly over oil based stain until you have waited a very long time for it to dry. I’m still not sure how long to wait for that. I’ve made every mistake possible. Just call your mistakes patina! We made the combo mistake of not stirring the stain well enough and not wiping up the excess stain…. two weeks later and the stain was still tacky… huge pain! Now I stir stain for a really long time to avoid that ever happening again! I love DIY but the floor is just out of my league. Iâ€™m pretty sure Iâ€™d take the number one advice of yours. Really a great post .Thanks for posting such useful information..
Good to know. Thanks for these tips I’m one of those people that like to just jump in and try to do it and I run into things like this all the time so it’s good to have some warning so I don’t get myself in too deep. Thank you so much for the informative post. These tips and advises are really helpful to everyone. Oh, man! I would have been terrified if my stain changed color halfway through the process! I’m glad that you were able to even out the tone, though. If I ever end up staining my floors on my own, I’ll take your advice and mix the stain first. Thanks for the article! I like the valuable info you provide on your blog. 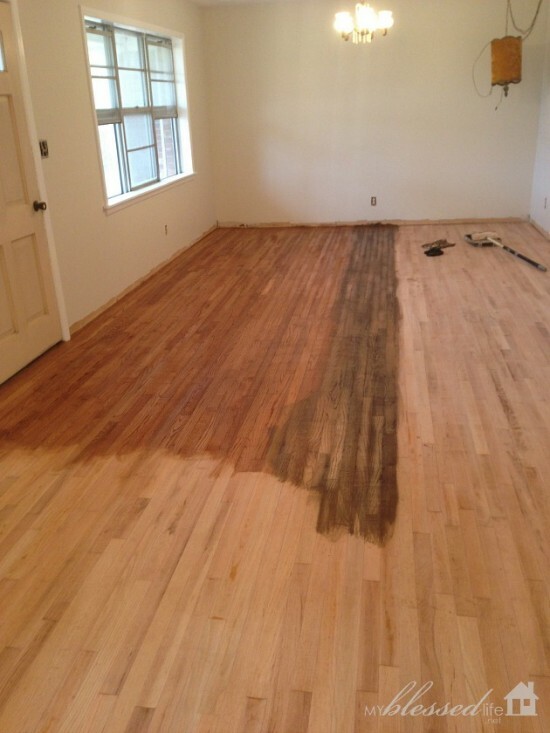 Thanks for sharing such relevant information about staining wood floor.